I found this little gem not long ago while browsing through some makeup products at Winners (Canadian retail chain store). 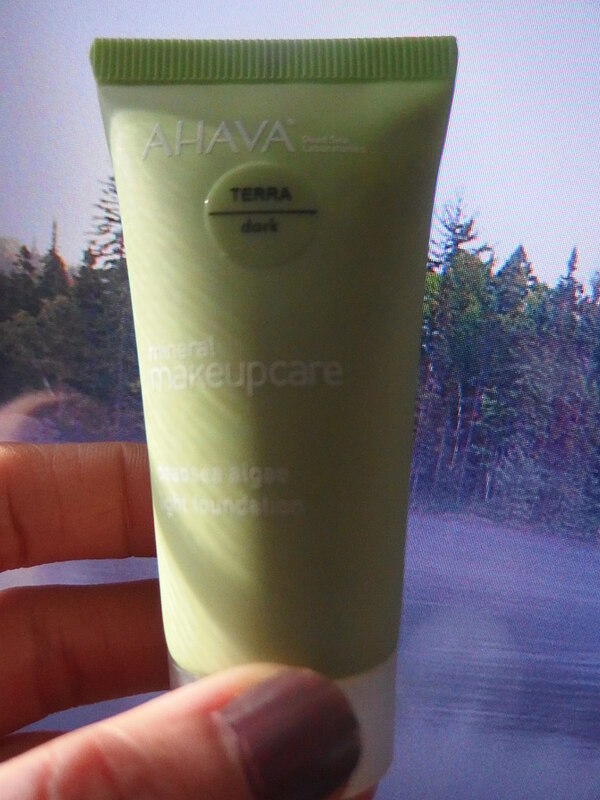 In case some of you haven’t heard of this brand name Ahava. It’s a cosmetic brand from NSW, Australia. They seems to have very interesting research and development on the minerals they found and to produce some of the most natural skin care in the market. I’m super excited to give my thoughts on this amazing foundation that I have tried and simply love it. There were four different color shades available in their website. The shades are from light to dark. 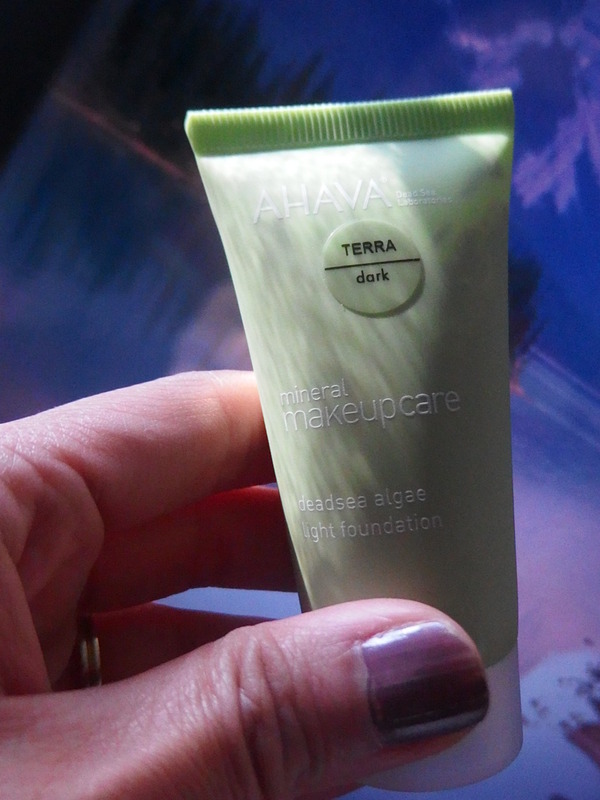 The color shade which I picked up was in Terra Dark (the darkest shade). Suprisingly, this foundation doesn’t seems too dark for my skin tone since I usually wear medium color shades. Behind the packaging, it said enriched with dead sea minerals and dunaliella (known for its antioxidant activity) seaweed. Approved for sensitive skin. This light foundation was true to its claimed. Trully lightweight and this foundation set in very fast. Unfortunately, like many foundations, there were always some drawbacks. 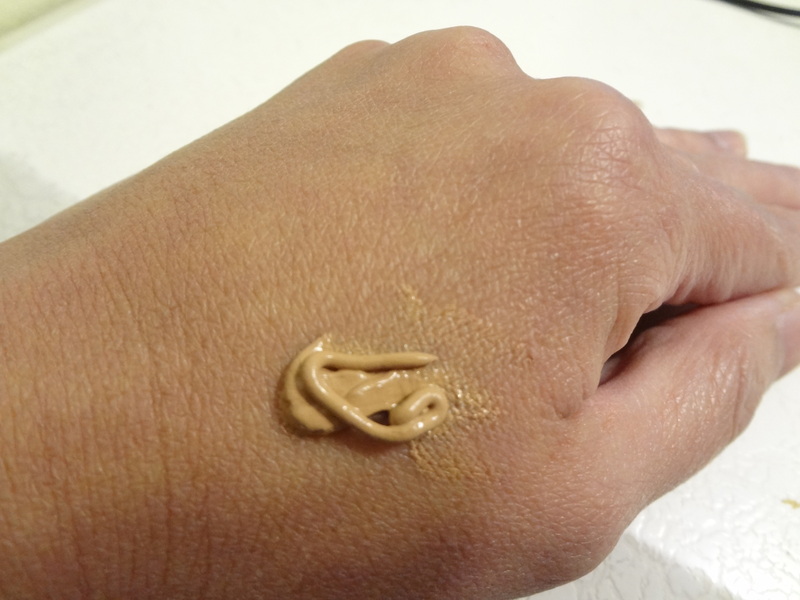 I found this foundation dries up on me like powder as I was blending gently with my fingertips. 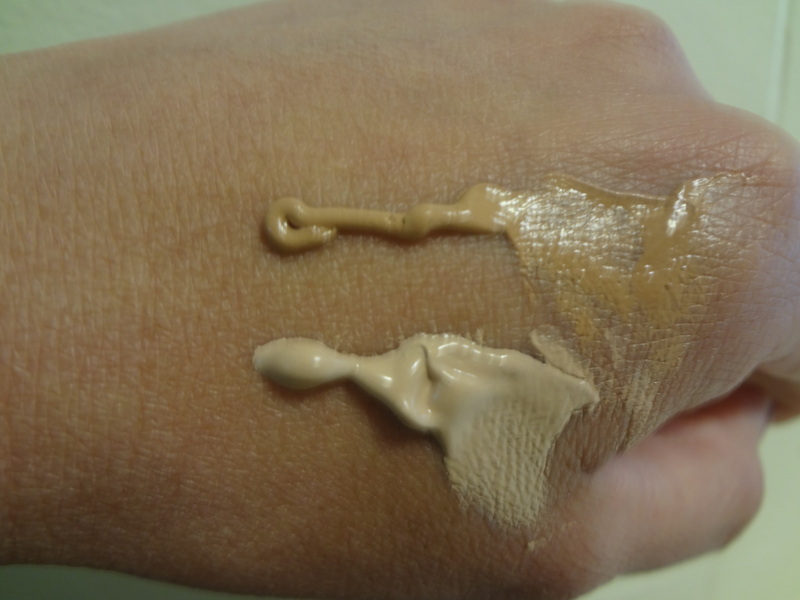 It has very sheer coverage and needs build up to get a medium coverage. I must say that my skin does feel fresh and light overall. It lasted well throughout the day. For me, I felt that it has a strong scents and need getting used to it. In my opinion, this product serves more as a BB cream than a foundation due to the texture and lack of SPF. 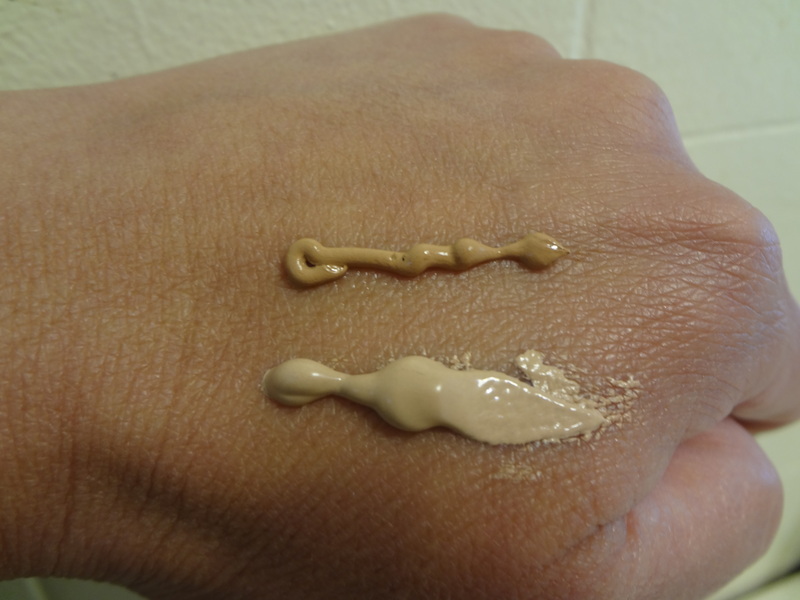 I put the comparison between Ahava foundation with BB cream by Rimmel (in light shade). The packaging size was like a travelling package. It’s small and convenient to bring along in my makeup bag or for going to trips. I am very happy to be able to try this product out all the way up North. 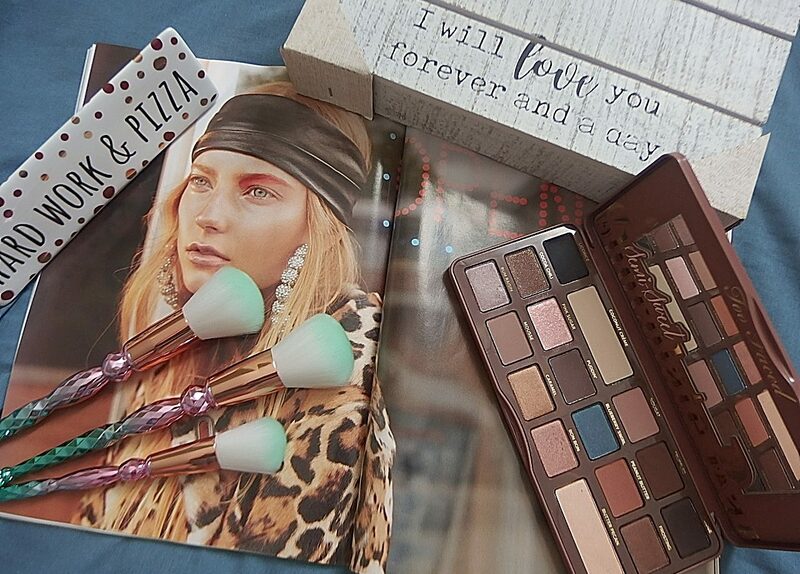 I can’t wait to discover more of this makeup brand to try on. Conclusion, I am satisfied with this little gem and I was thrilled to be able to share it with all of you. 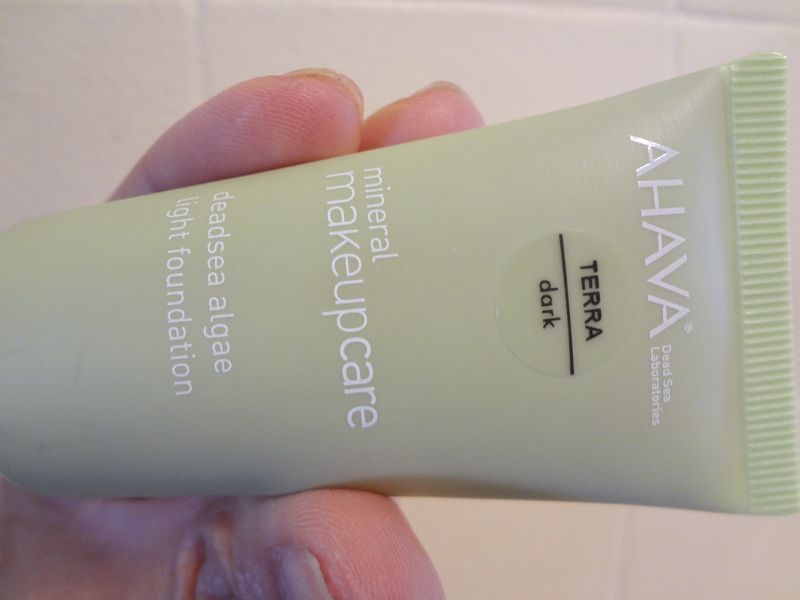 Have you tried any of the AHAVA makeup products? If yes, which one?